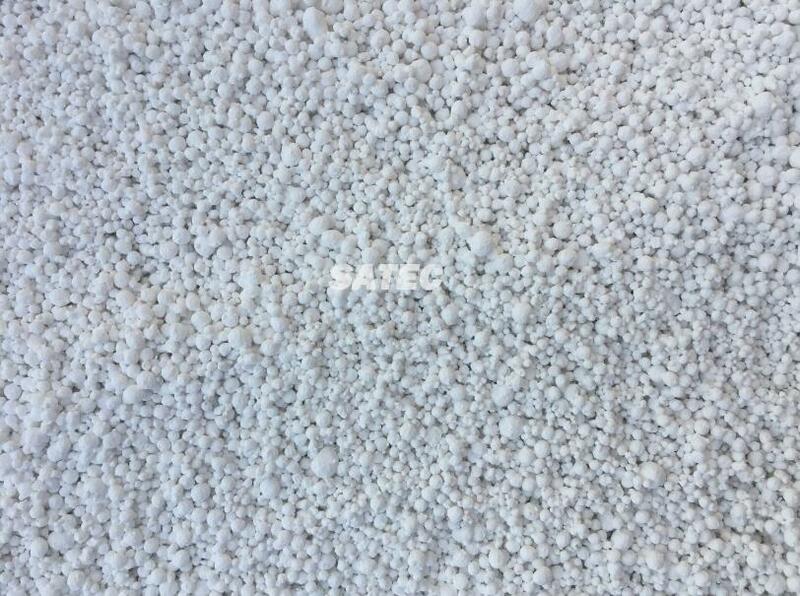 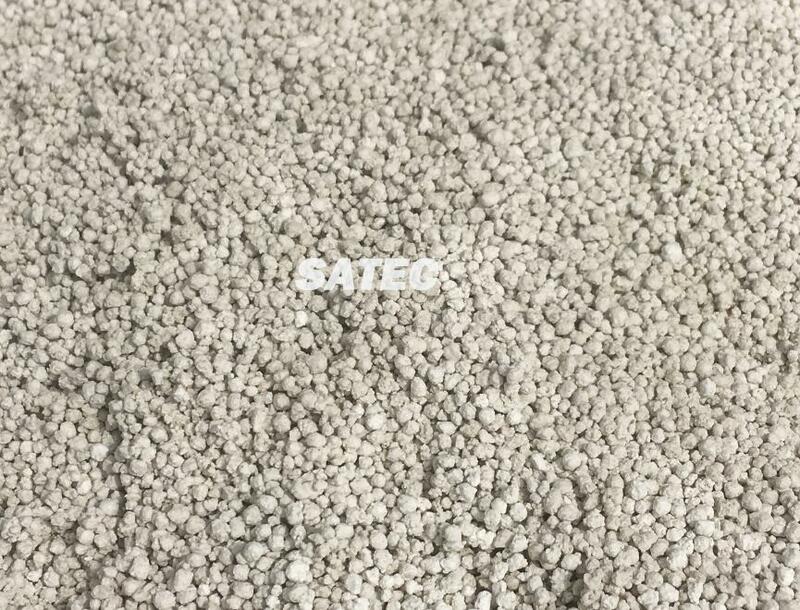 The unique SATEC granulating technology performs the mixing and granulating in a single mixer. 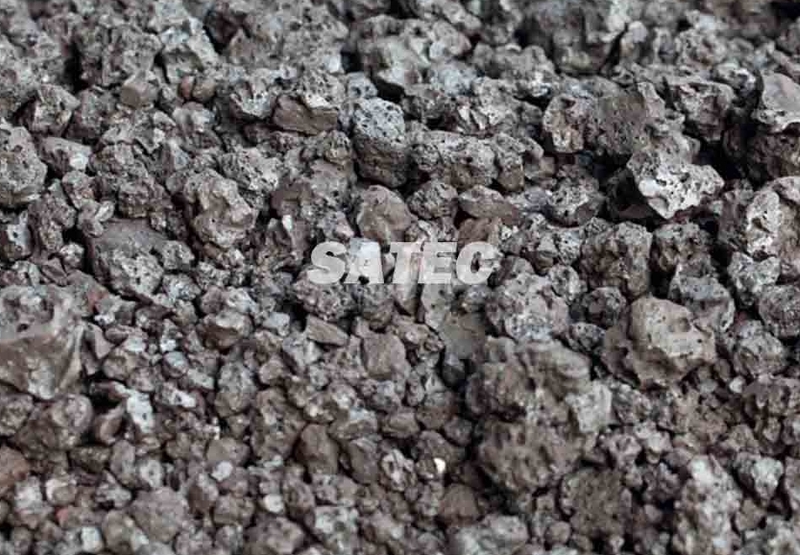 The production costs, energy consumption and period of investment return are much reduced. 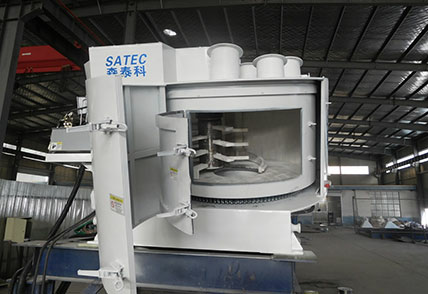 The expected grain size and distribution can be realized by adjusting the speed of rotator and mixing pan. 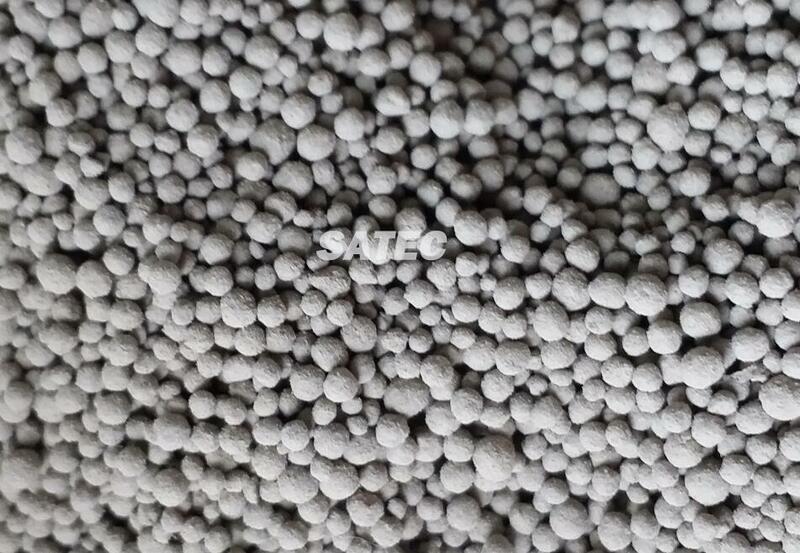 The pellet/grain performs good stability.